Home Cancer What Is The Endocannabinoid System? 6 Things You Should Know. The endocannabinoid system (ECS) is made up of cannabinoids and cannabinoid receptors that control critical processes like appetite, mood, and memory throughout the human body. Cannabinoids are naturally occurring molecules like fats, waxes, and vitamins. Cannabis works by increasing the number of cannabinoids that interact with our naturally occurring cannabinoid receptors. Here are a few things you should know about the ECS: What is the endocannabinoid system? Dr. Andrew Weil writes in his book that when a person consumes cannabis, THC attaches to cannabinoid receptors in the body and throws them off course. The receptors’ inability to communicate between neurons then allows the high to kick in. Sometimes called “marijuana of the brain”, cannabinoids can produce euphoria by activating a certain part of the brain. Dr. Gregory Gerdeman found in his research that the infamous “runner’s high” is actually a result of the ECS. Popularized by Dr. Lester Grinspoon, cannabinopathic medicine is being increasingly practiced around the world as legalization advances and more research is conducted. While a few synthetic cannabinopathic medicines have been regulated by the FDA, Grinspoon argues in his journal that herbal marijuana is still the best choice. Dr. Dustin Sulak, an osteopathic physician and expert in integrative medicine, writes that the ECS was named after cannabis. His research has shown that consuming cannabis can boost naturally occurring cannabinoids in the body, which helps the ECS run more smoothly. 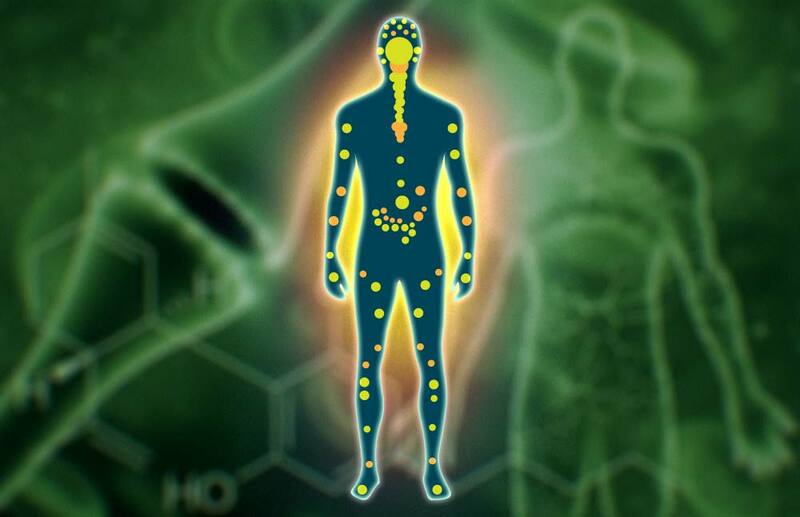 Have you heard of the endocannabinoid system before reading this article? Let us know in the comments below.